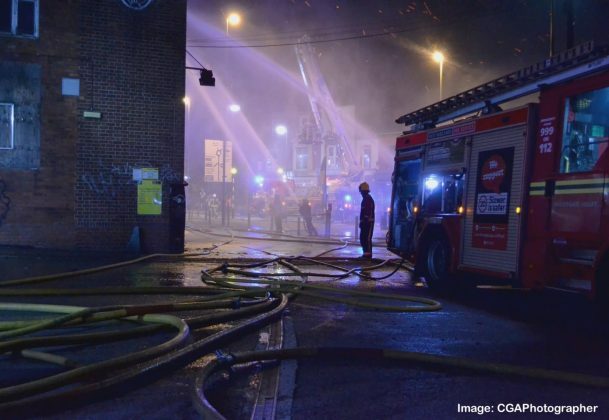 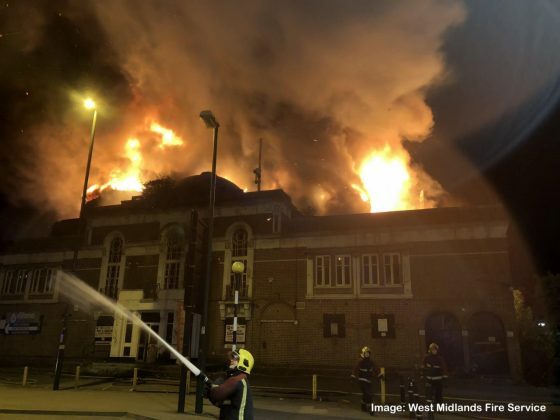 Update: West Midlands Fire investigators have confirmed that they’re treating last night’s fire at as suspicious. 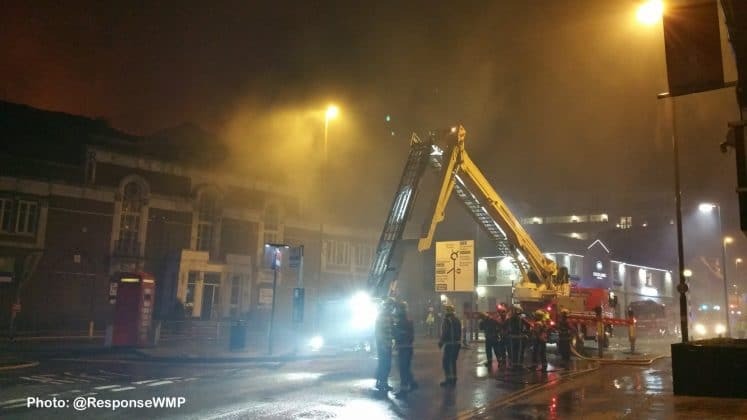 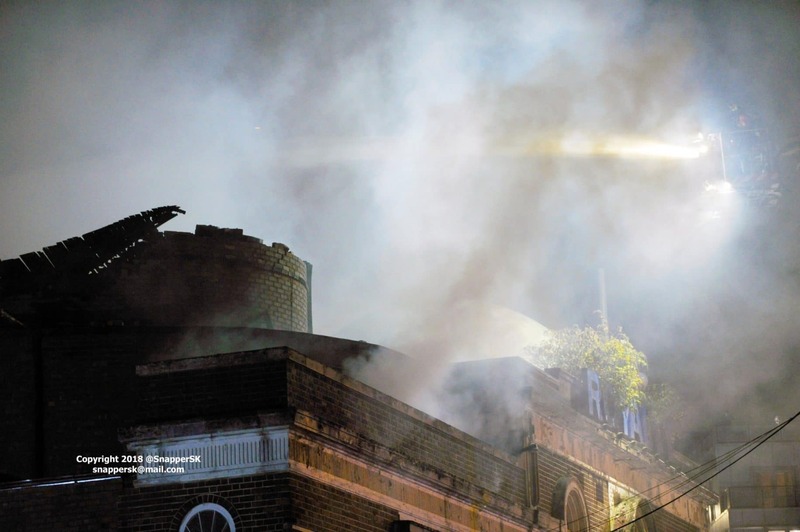 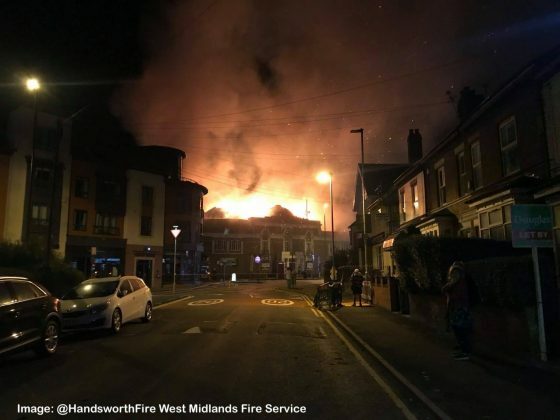 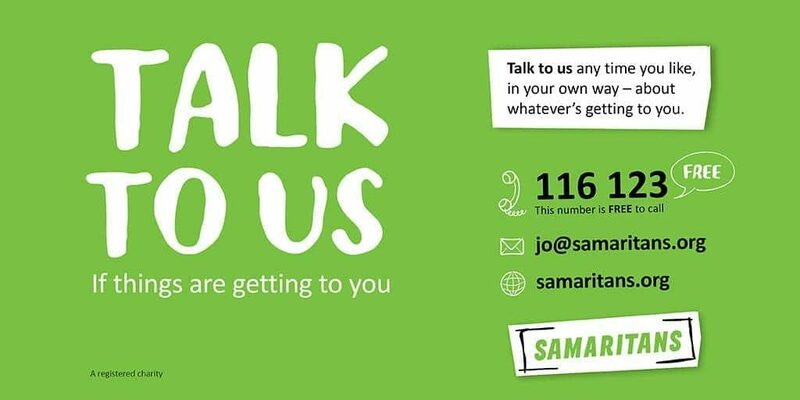 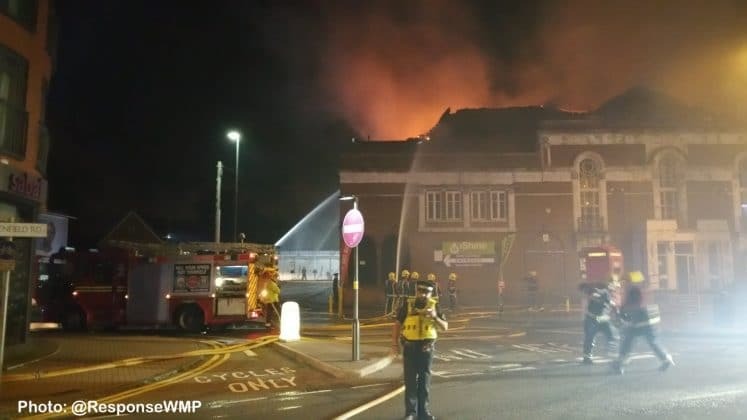 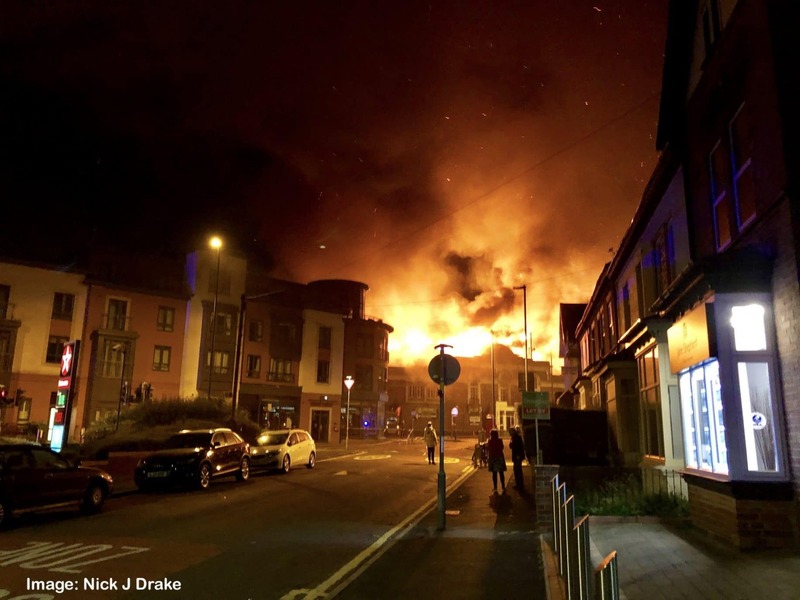 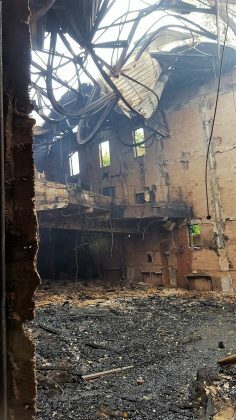 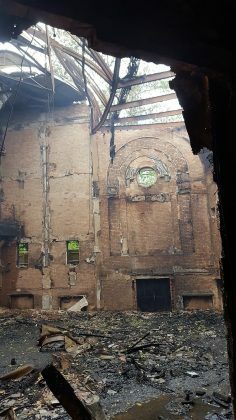 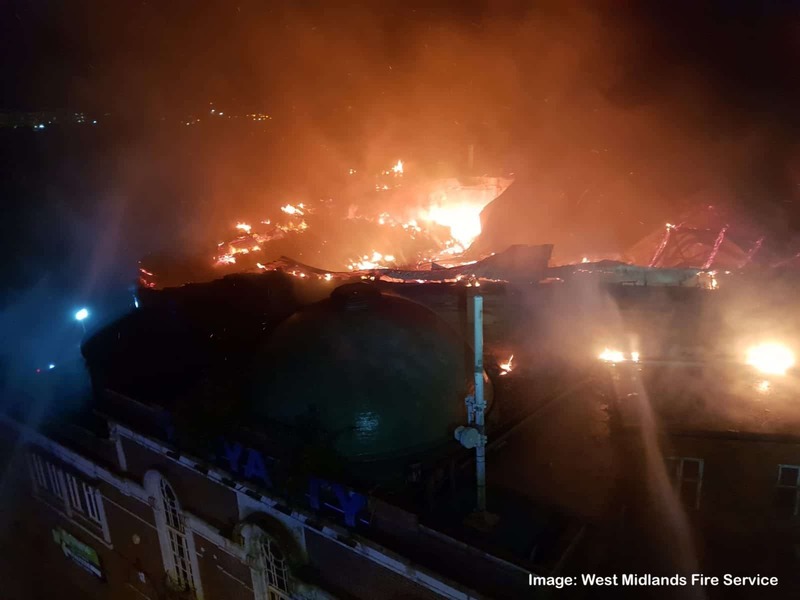 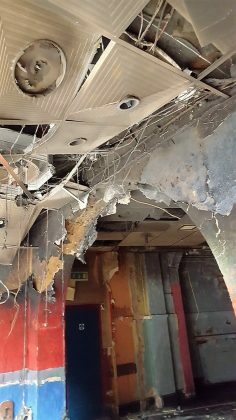 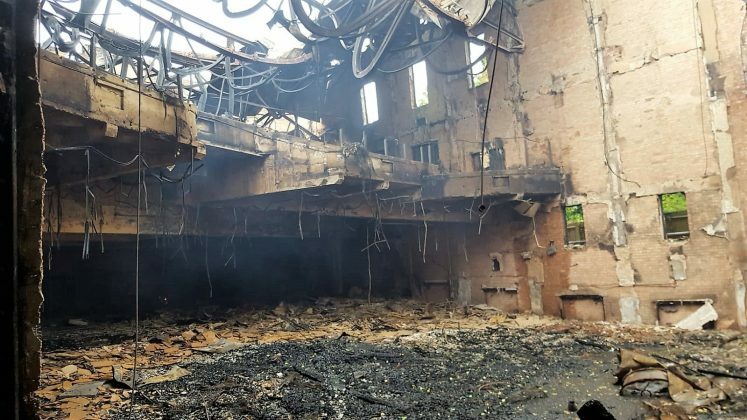 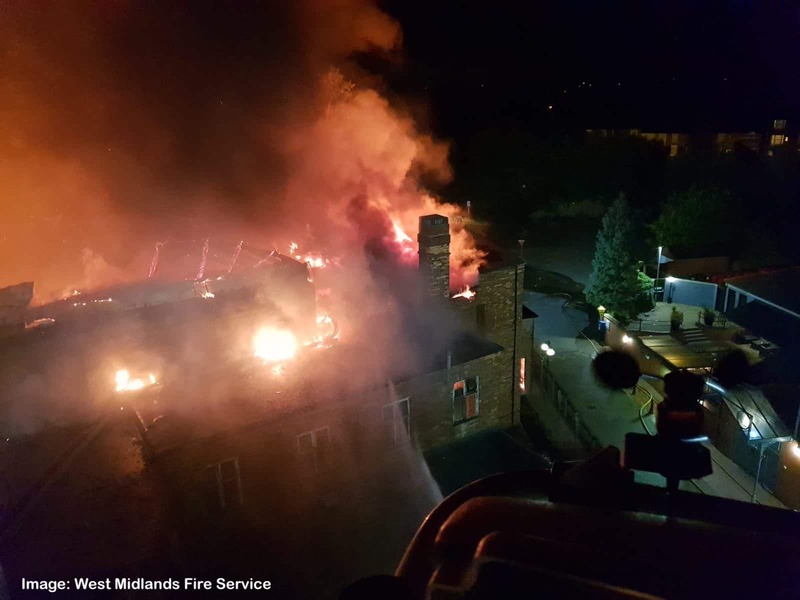 An historic listed former cinema in Harborne has been subject to a severe fire in the early hours of this morning (Wednesday 19th September). 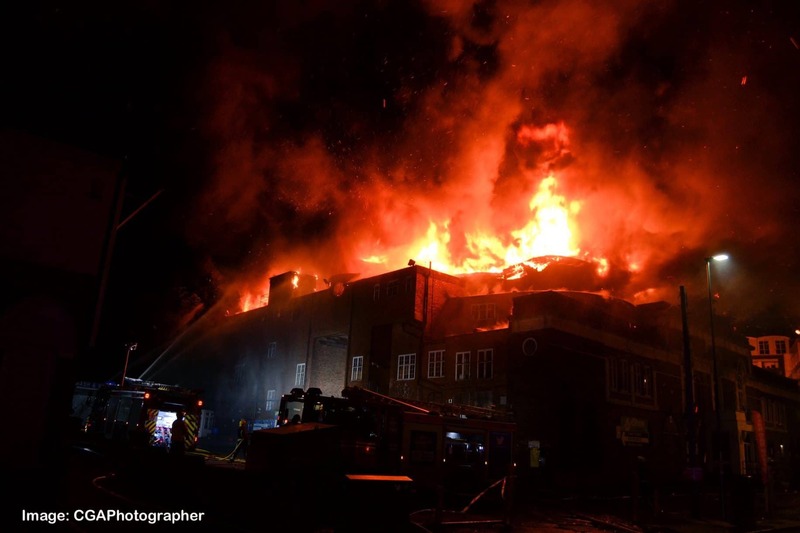 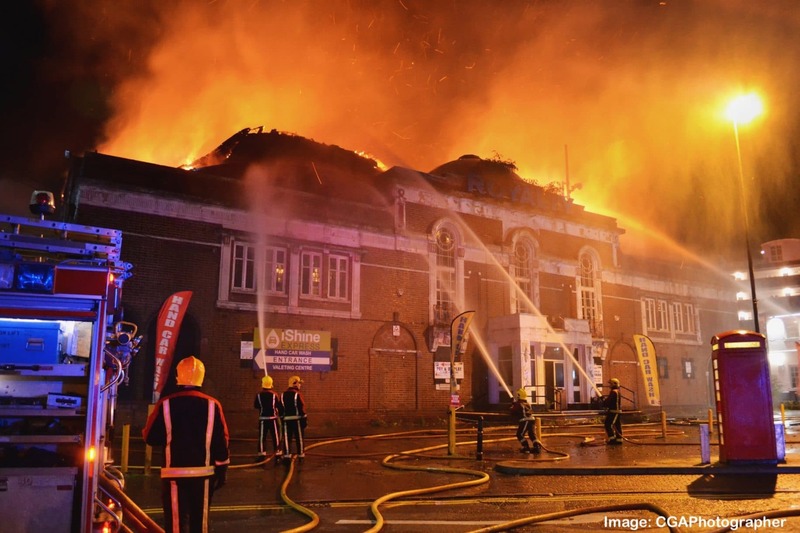 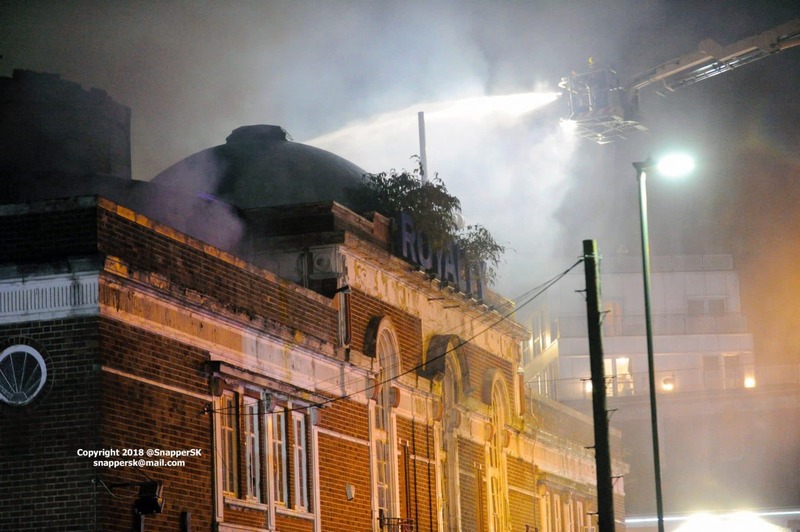 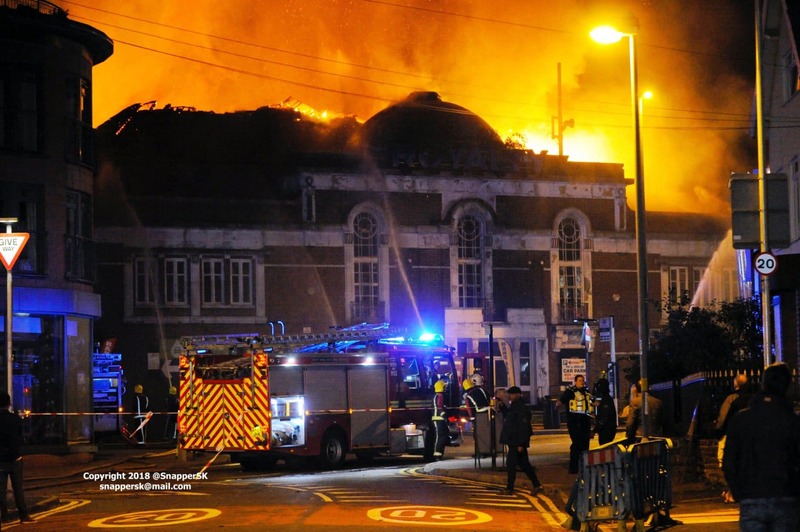 At its peak, fifty firefighters tackled the blaze at former cinema and bingo hall The Royalty in High Street. 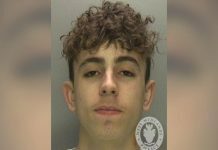 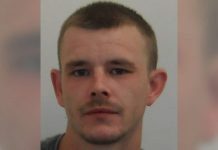 West Midlands Fire Service crews from Northfield, Woodgate, Bournbrook, Ladywood, Kings Norton, Smethwick and Highgate attended. 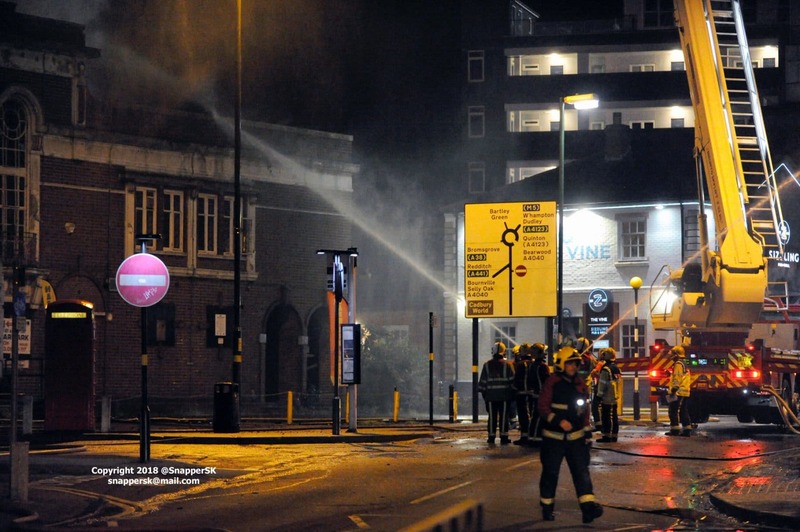 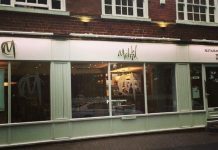 High Street was closed and residents were advised to keep windows closed due to smoke. West Midlands Fire Service said that no cause had yet been established. 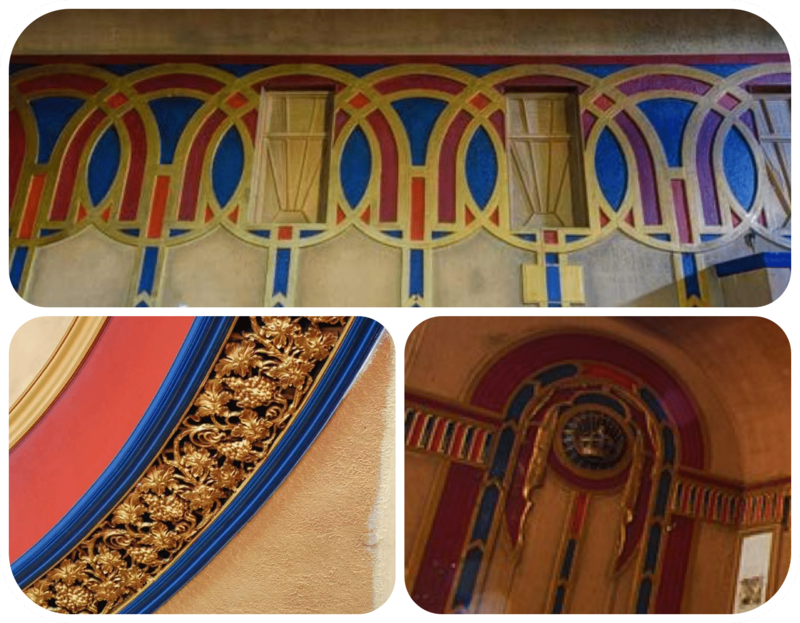 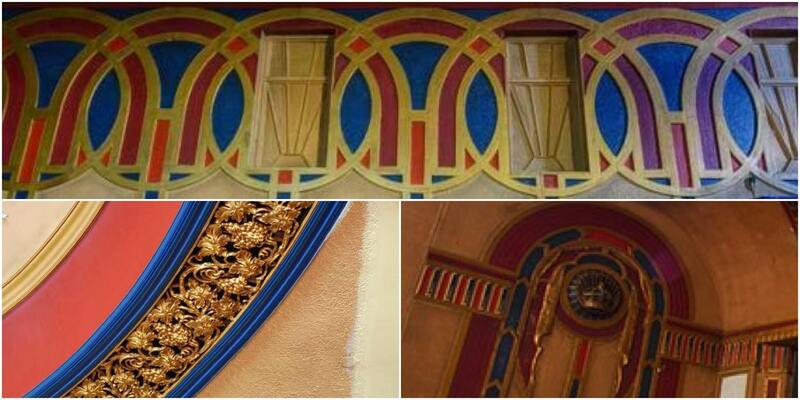 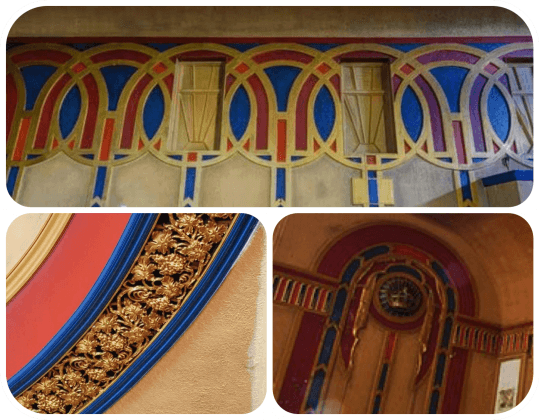 The Grade II listed Art Deco style building opened as a cinema in 1930, before being converted into a Gala bingo hall in the 60s. 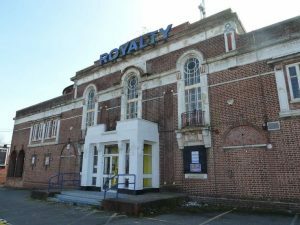 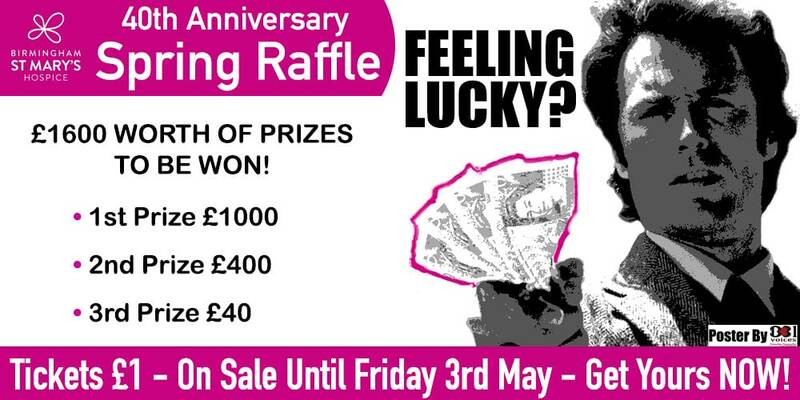 The Harborne Royalty Trust (HRT) was established with a vision of redeveloping the cinema as a community building. 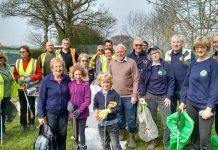 The Trust had just commenced a public consultation into the potential development – funded by Birmingham City Council’s Local Innovation Fund – with the first consultation event having been held last Saturday (15th September).